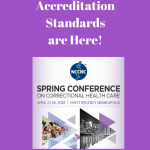 This episode was recording during the spring Updates conference of the National Commission on Correctional Health Care (NCCHC), a multidisciplinary educational conference for those working in our specialty area. 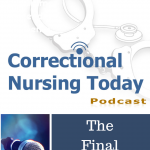 Host Lorry Schoenly and regular panelists Catherine Knox and Sue Smith are joined by Patricia Blair, PhD, LLM, JD, MSN, CCHP, Counselor & Attorney-at-Law from Tyler, TX. 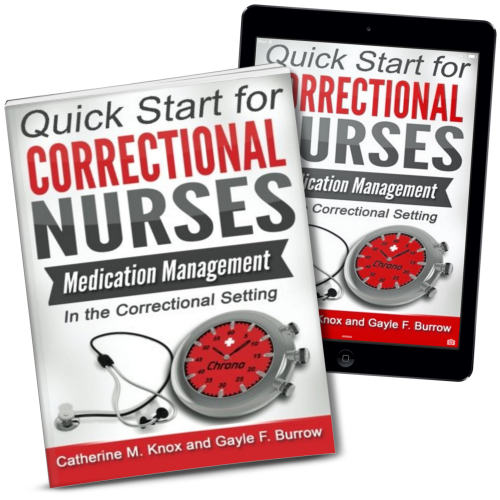 Patricia is nurse lawyer active in correctional nursing circles, often speaking at conferences such as the Updates. 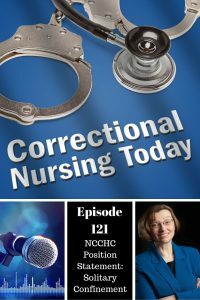 She, along with other panelists in this episode, is on the ANA Taskforce revising the Correctional Nursing Scope and Standards of Practice, due out in early 2013. 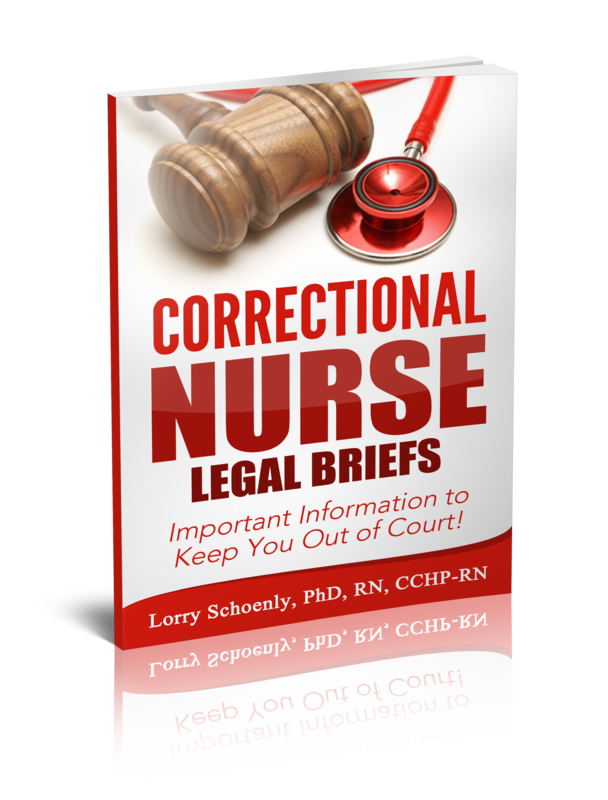 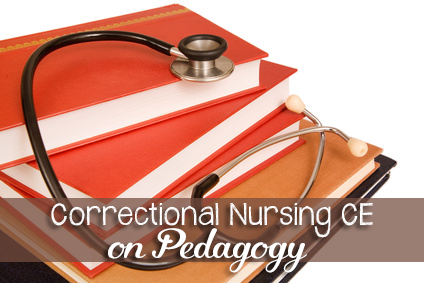 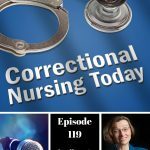 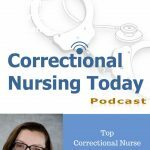 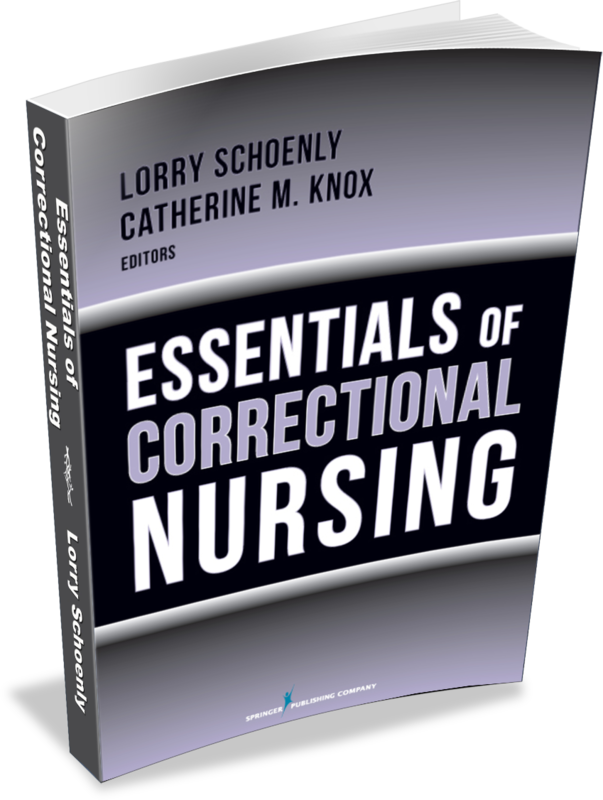 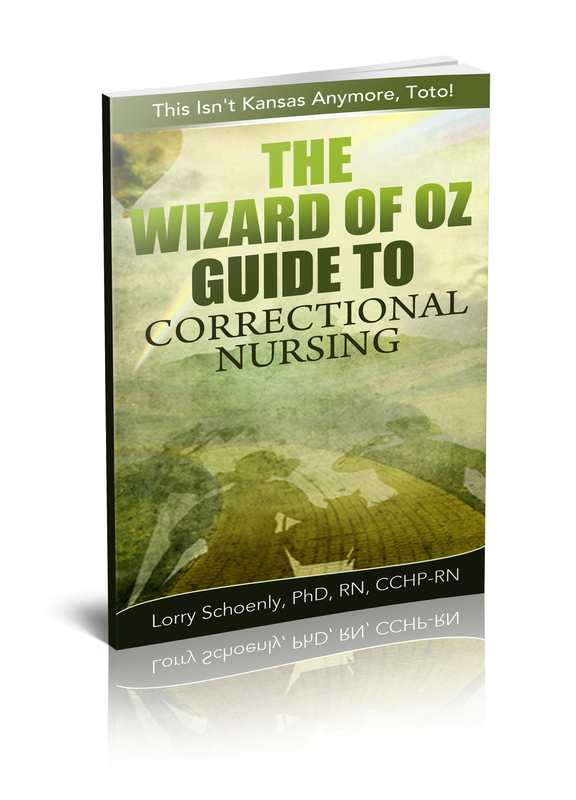 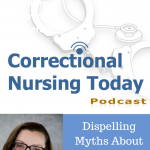 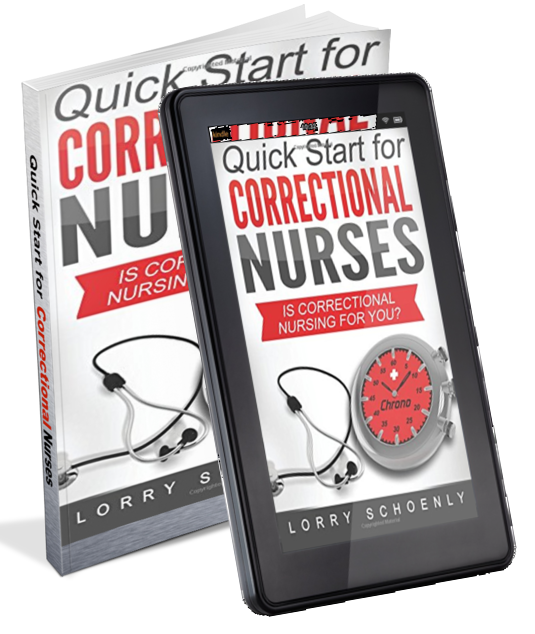 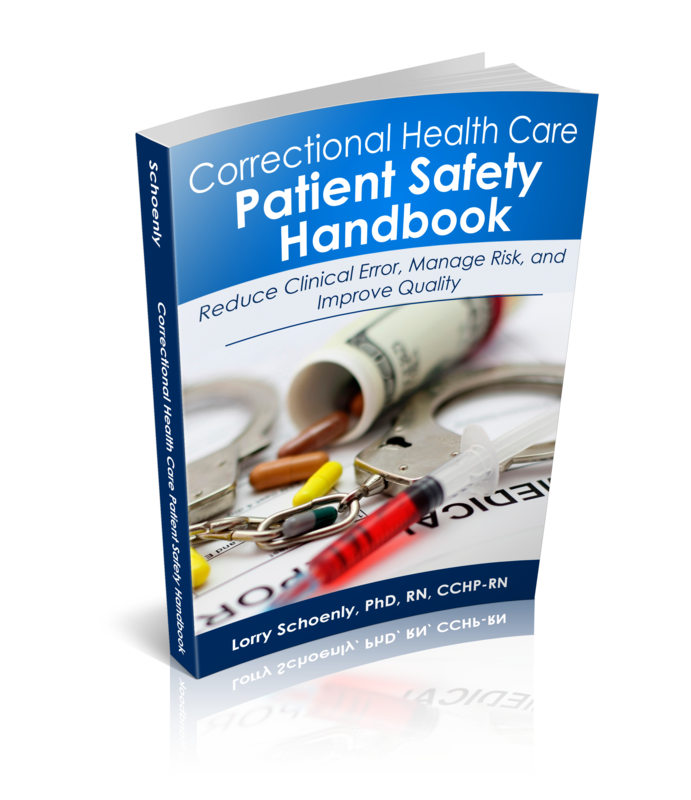 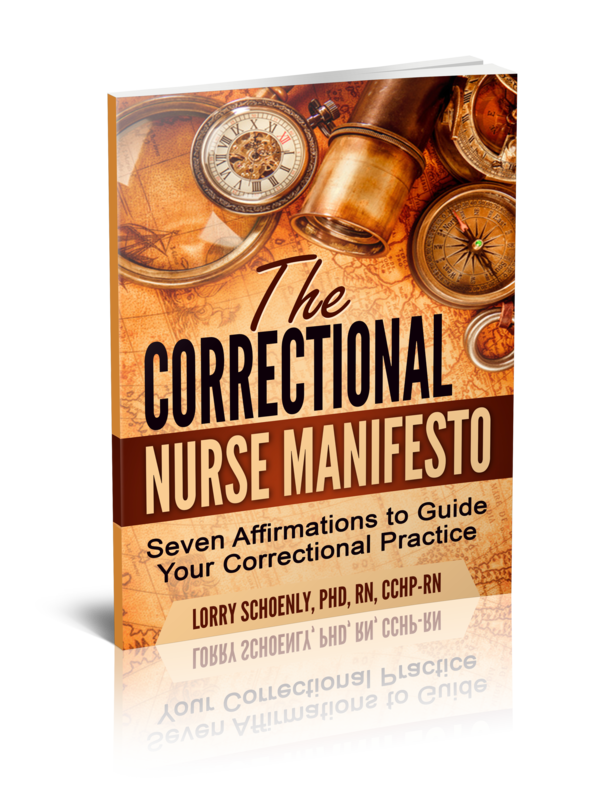 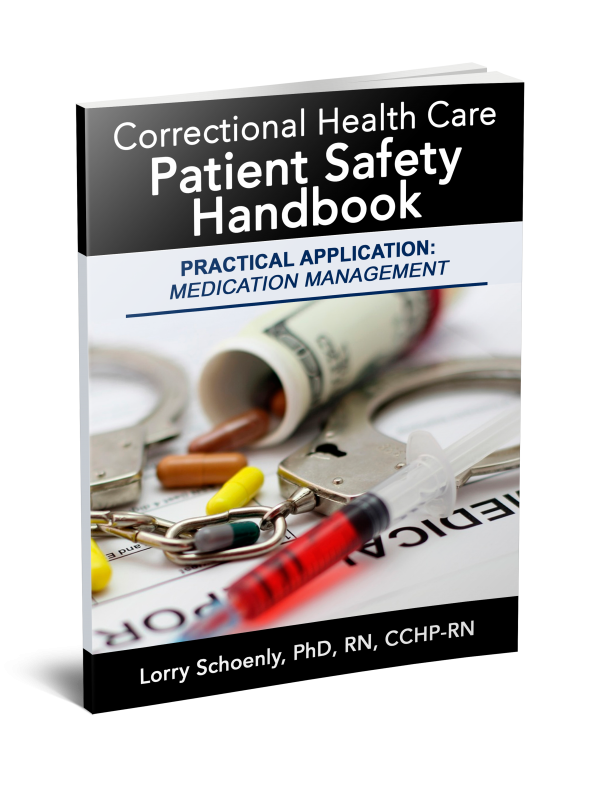 With the 2012 Nurses Week just over, this episode is a discussion of several articles about professional nursing specific to the corrections specialty.